This Red 2019 Ford F-150 Lariat is available at Link Ford and RV. Serving Minong, Superior, Duluth, and Hayward, WI. Where Reputation Is Everything®. *2019 Ford F-150 5.0L V-8 Lariat Ruby Red 110V/400W Outlet, ABS brakes, BLIS Blind Spot Information System, Chrome 2-Bar Grille w/4 Minor Bars, Chrome Angular Step Bars, Chrome Door & Tailgate Handles w/Body-Color Bezel, Chrome Skull Caps on Exterior Mirrors, Class IV Trailer Hitch Receiver, Compass, Electronic Stability Control, Engine Block Heater, Equipment Group 501A Mid, Extended Range 36 Gallon Fuel Tank, Lariat Chrome Appearance Package, LED Sideview Mirror Spotlights, Low tire pressure warning, Power Glass Sideview Mirr w/Body-Color Skull Caps, Remote Start System w/Remote Tailgate Release, Reverse Sensing System, Single-Tip Chrome Exhaust, Tailgate Step w/Tailgate Lift Assist, Traction control, Trailer Tow Package, Twin Panel Moonroof, Universal Garage Door Opener, Upgraded Front Stabilizer Bar, Voice-Activated Touchscreen Navigation, Wheels: 18 Chrome-Like PVD. Price includes: $1,000 - Matching Down Retail Customer Cash. Exp. 04/30/2019, $500 - Retail Bonus Customer Cash. Exp. 07/01/2019. If you've been on the hunt for the perfect new truck, look no further! This Red 2019 Ford F-150 Lariat is the truck that you've been searching for! Stop in or schedule a test drive today and take it for a spin. Questions? Can't find exactly what you're looking for? Contact us now at 844-395-4646 and a Client Care Manager will happily assist you in getting the Truck of your dreams today. 2019 Ford F-150 5.0L V-8 Lariat Ruby Red 110V/400W Outlet, ABS brakes, BLIS Blind Spot Information System, Chrome 2-Bar Grille w/4 Minor Bars, Chrome Angular Step Bars, Chrome Door & Tailgate Handles w/Body-Color Bezel, Chrome Skull Caps on Exterior Mirrors, Class IV Trailer Hitch Receiver, Compass, Electronic Stability Control, Engine Block Heater, Equipment Group 501A Mid, Extended Range 36 Gallon Fuel Tank, Lariat Chrome Appearance Package, LED Sideview Mirror Spotlights, Low tire pressure warning, Power Glass Sideview Mirr w/Body-Color Skull Caps, Remote Start System w/Remote Tailgate Release, Reverse Sensing System, Single-Tip Chrome Exhaust, Tailgate Step w/Tailgate Lift Assist, Traction control, Trailer Tow Package, Twin Panel Moonroof, Universal Garage Door Opener, Upgraded Front Stabilizer Bar, Voice-Activated Touchscreen Navigation, Wheels: 18 Chrome-Like PVD. Price includes: $1,000 - Matching Down Retail Customer Cash. Exp. 04/30/2019, $500 - Retail Bonus Customer Cash. Exp. 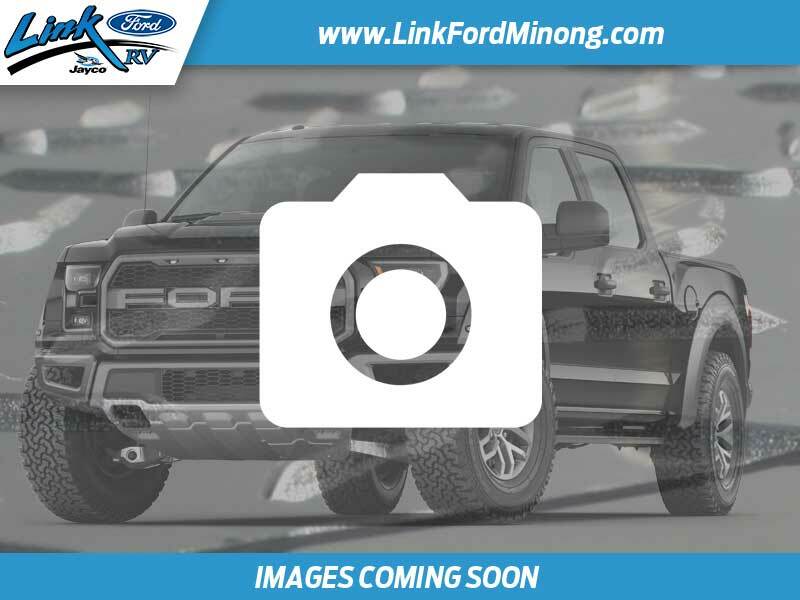 07/01/2019 If you've been on the hunt for the perfect new truck, look no further! This Red 2019 Ford F-150 Lariat is the truck that you've been searching for! Stop in or schedule a test drive today and take it for a spin. Questions? Can't find exactly what you're looking for? Contact us now at 844-429-7567 and a Client Care Manager will happily assist you in getting the Truck of your dreams today.